Bonefish, permit and tarpon on a single day in the Caribbean waters off Cuba. An unforgettable experience, very good fishing with incredible shipping. Image gallery. 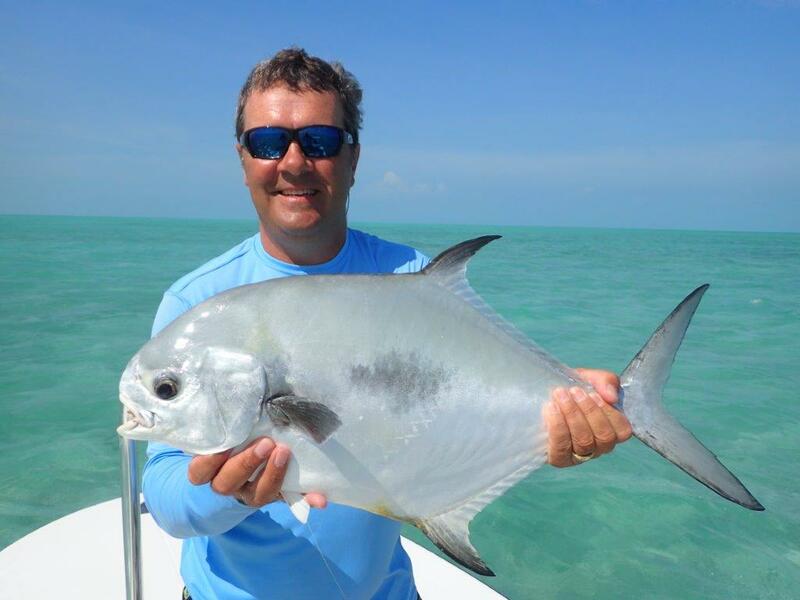 Cayo Largo is one of the most important permit destinations in the world, fish considered to be one of the most difficult (or, simply, the most difficult) of the catchable fly. Unlike gardens Dela Reina, where we stand on floating boats isolated from the world, here is the night ashore in resorts all inclusive. To us we had the hotel Sol Cayo Largo, by the queterminabamos day with mojitos in the pool or in international quality restaurants. This transforms it into an ideal destination to combine fishing and travel in family. This small archipelago is one of the most beautiful of all the Caribbean. And be a world Mecca of permits, transforms it, by default, into a Mecca of the grand slam. 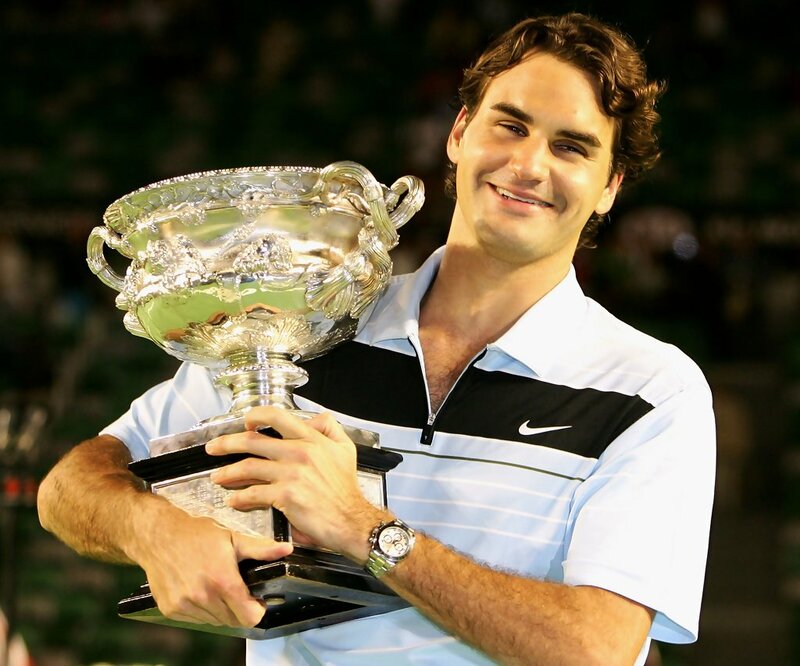 Its rich fish, but about all his impeccable organizacionpor areas, resulted in 160 grand slam in just three seasons, unique in the world figure. 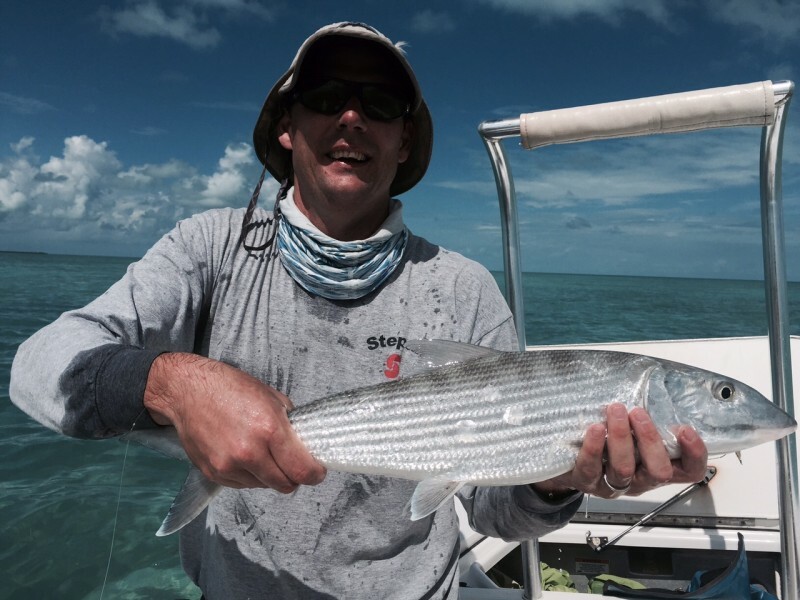 Once fish permit, the harder figurine, in Cayo Largo there is a 75% chance of completing the grand slam (permit, tarpon ybonefish on the same day). Added to the spectacular weather that we had, Jorge (Giorgio), a guide who surprised us with its good service and professionalism. One enters the lodge, talk with the staff and understands everything, absolutely everything revolves around of the permit. The spirit and the esenciade this wonderful fish is breathing in every phrase, every photo, in every corner, as if it were a temple. The following are the most important facts of four days of fishing together with the great Juan Pablo Gozio fisherman. Both use as equipamientocanas No. 8 for saltwater, tropical WF-F lines, reels loaded with 200 m of backing, leaders from 12 feet (40, 30 and 20 pounds in equal portions) and the ineffable Avalon Permit Fly, that magic fly created by the talented manager and Mauro Ginevri fisherman. The first day started with easy bonefish in spots, to go debugging shots, nailed, fighting technique, and achieve the much needed self-confidence with Trachinotus falcatus. We got several bonefishy crossed a dozen of permits. John Paul, very lucky in the relay, had chances with five, and managed three shots really good. In all cases were to fly, lasiguieron and rejected it. One of them was a beast more than 10 kilos, which verileaba the edge of the mangroves with half back outside, at a very low flat of turtle grass. Entered in rhythm, we spend the second day to seek permits, on those endless flats that offshore long stretch to the horizon. Water fairly sterile, in which only a spot of large bones appears a shark or barracuda, at most. It is the reinoinexpugnable of the thumb, and began to appear in very dangerous for nuestrascoronarias amounts. At midday, after about 8 or 10 seen fish, lawschoolsinusa.com made a perfect throw to a line that brought two permit. One was ahead, followed the Avalon Fly a long way and took. Run worthy of a scooter and 10 minutosdespues got a beautiful specimen of a 3.5 or 4 kilos. There change all because Juan wanted to grand slam, so it gave my time thinking that we solve it immediately. What dreamer! 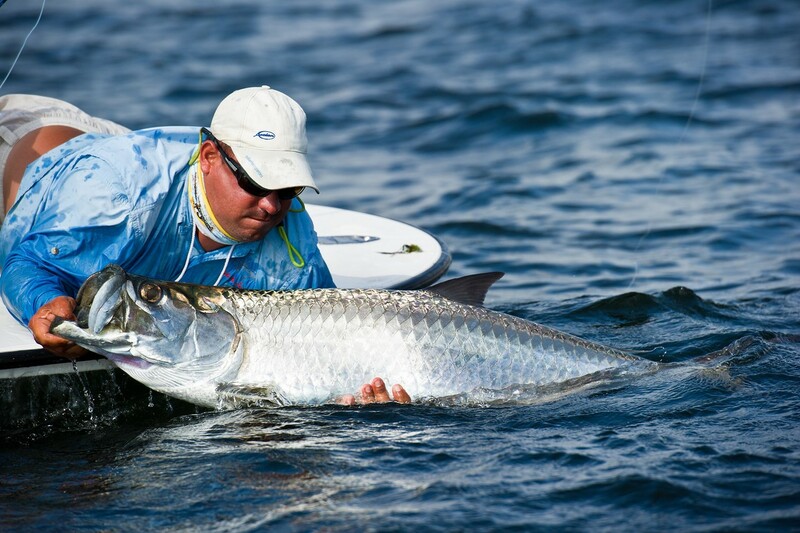 The search for the tarpon was transformed into a pilgrimage of rodillassobre ground glass. The hours passed, the gallons of fuel and the magical holes between the mangroves were exhausting. John, increasingly stressed, lost a pique of a huge snook that ultimately would have earned him a super grand slam. At five in the afternoon, with water to the nose, we went out to search for Tarpon on bass. To myself I thought “we liquidated”, and I took a NAP. But an unimpressed John, doing galade a remarkable fortitude, played it was until it was miraculous pique baby tarpon, which nailed and went up to the pot with the disrespect of unpejerrey to the chest. Screaming hysterical old, criminal in a worldwide celebration and start with the Accelerator Fund to find a spot. Ten minutes later he left a bonefishmediano and we completed the long-awaited grand slam. John, happy life, ended up inviting the round of mojitos, and the Guide wore a smile painted by juicy extra gratuity which means this feat. With the opportunity for a day of fishing almost exclusively for me, that night I could not stick an eye. Early, we went out to patrol the low of Zona4, and the moths made their appearance ennumeros disturbing. Thus, after two or three squandered chances, I was tweaking precision, and reasonably good aparecierontiros. String of espantadas, inspections and rejections. 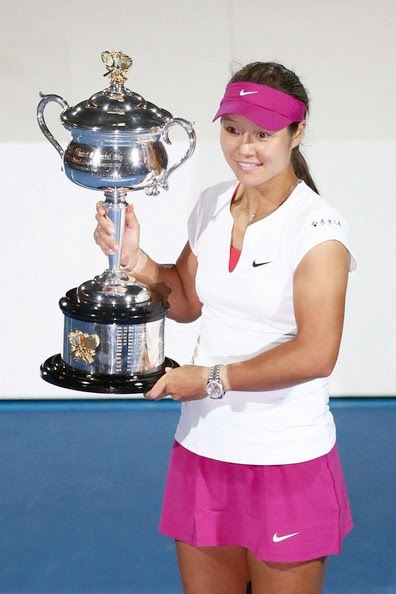 Fly number followed by long distance, but ningunatomo. At noon we went to a low of I Wade to reduce anxiety with a few bones, we get several of 2 a3 pounds and we take a lunch. 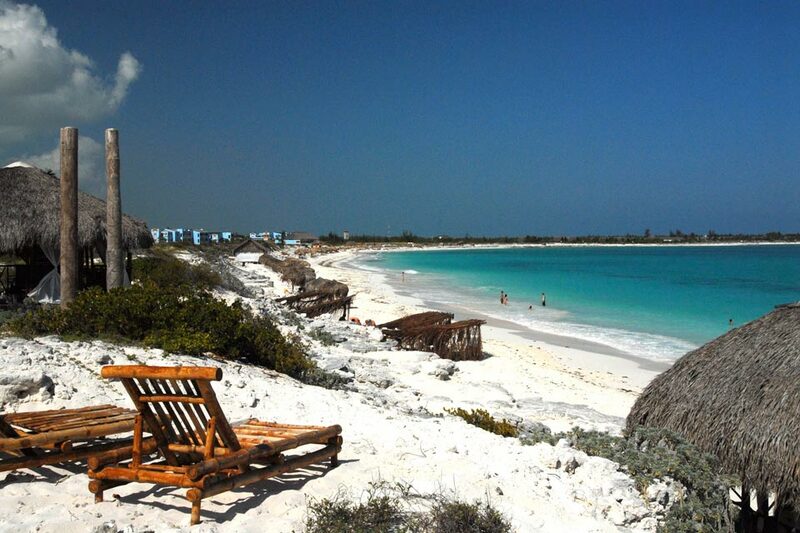 From there went to the limit of zone 5, perhaps the most beautiful of Cayo Largo, where the low arenososy the turtle grass plains are interspersed with deep blue water channels. After 2 hours without seeing Jackfish became the worst: appeared all together, in singles and from all directions. Lahisteria, the cries and desperation resulted in shots as shotgun to dark estertoricos. After many permits in 10 minutes, and not a single decent shot, I sank into the sands of the disappointment. On the last day, first locate two spots of bones, and instead of shooting blind, surround them to intercept the greats to go along. The exitode technique were three beautiful specimens. After noon shapes happened a memorable day, with permits of all attitudes, sizes. Many of them in pairs or triples, eating on the clouds of sand quedejan rays swim (phenomenon very advantageous to fool them). Not less than 25 copies that they showed his complete repertoire palometistico, less the fly is put in the mouth. We hartamos us pull them, and although success did not accompany us, the vivid scenes were magical. 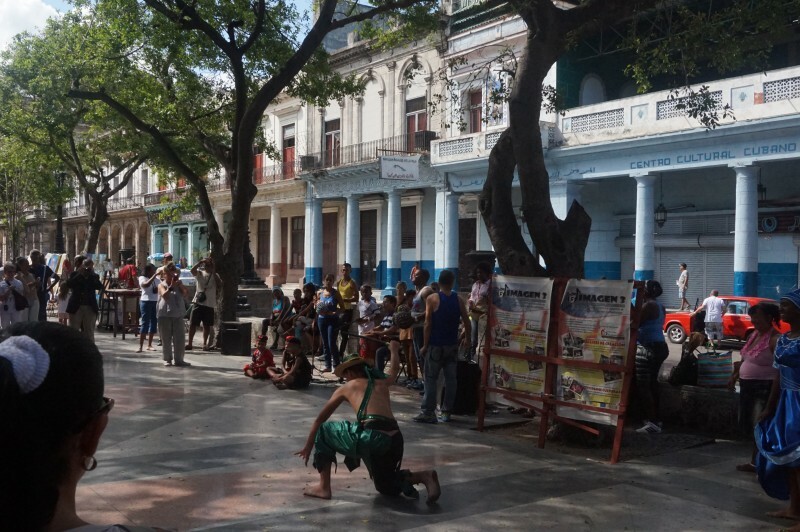 It was the time to return, withdraw the permit Cathedral in Cuba. Assess the yseguir experience practicing another year again as best fishermen. Cuba Is Now Open For Americans!